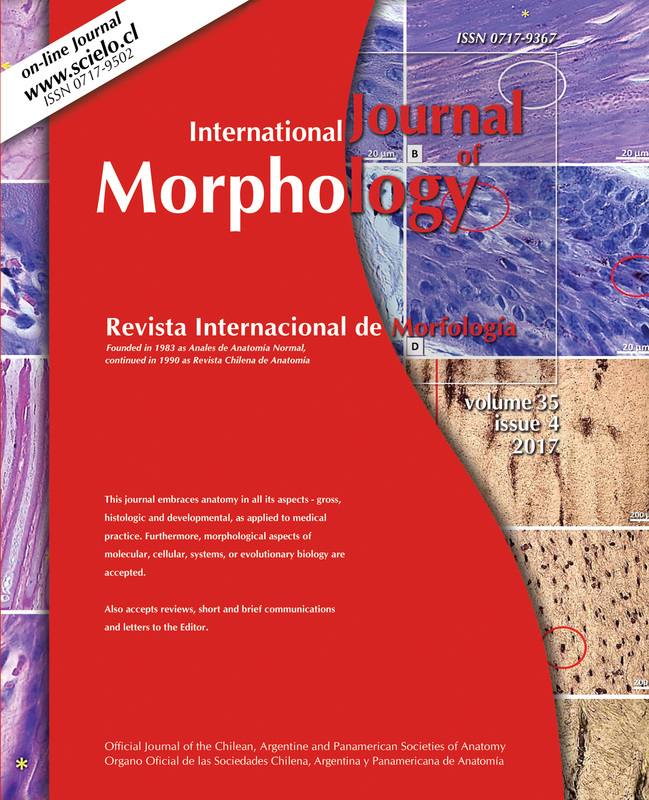 Anatomical variants in the celiac trunk (CT) are important in surgical and interventional fields. 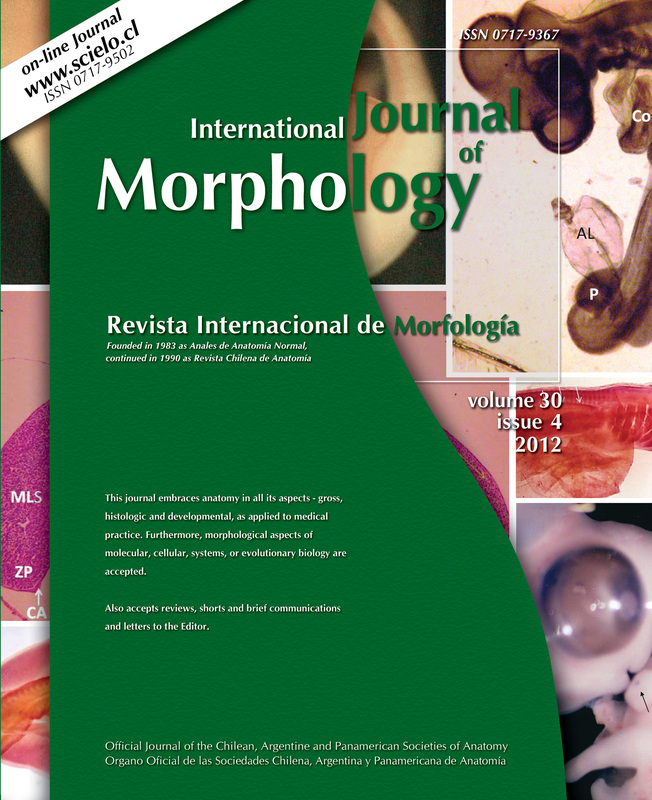 Studies worldwide have demonstrated length and structure variations in the celiac trunk. These studies have predominantly been carried out in Asian and European population. Therefore, we considered it necessary to realize a study to describe this structure and serve as a reference in the Mexican population. 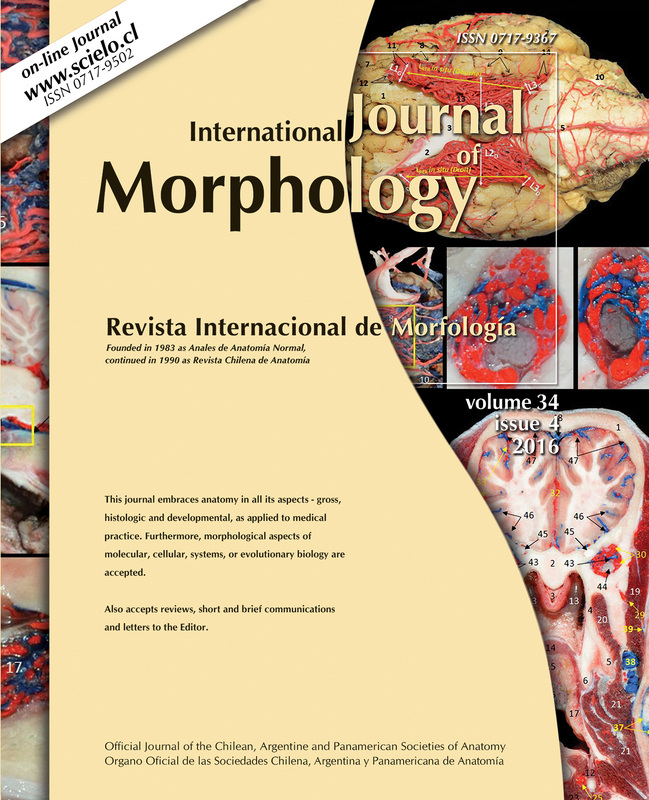 A sample of 50 human cadaveric specimens of Mexican origin was analyzed. The average length of the celiac trunk from its origin to its first branch was 12.44 mm, to the second branch was 17.07 mm, and to the third branch was 19.15 mm. 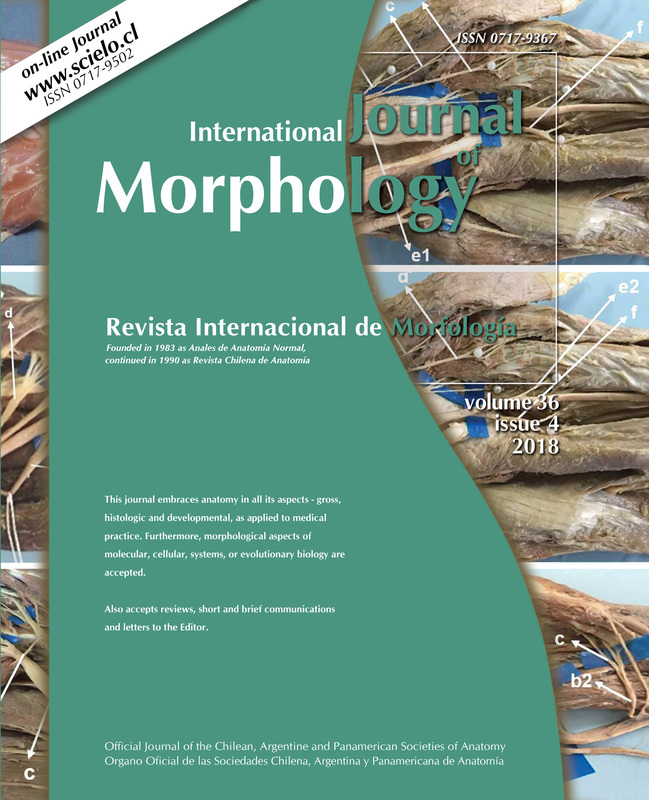 In the studied sample, variants were found in 20 % of the specimens, 14 % of these presented morphometric variations in terms of length, and 6 % in terms of structure. 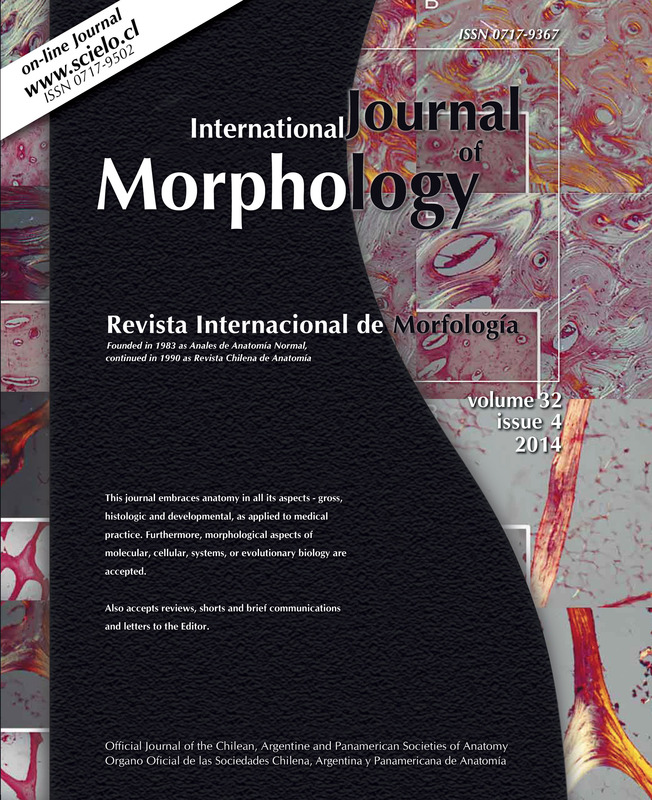 In reference to the morphometric variants, the presence of one 3 mm length CT was noteworthy. 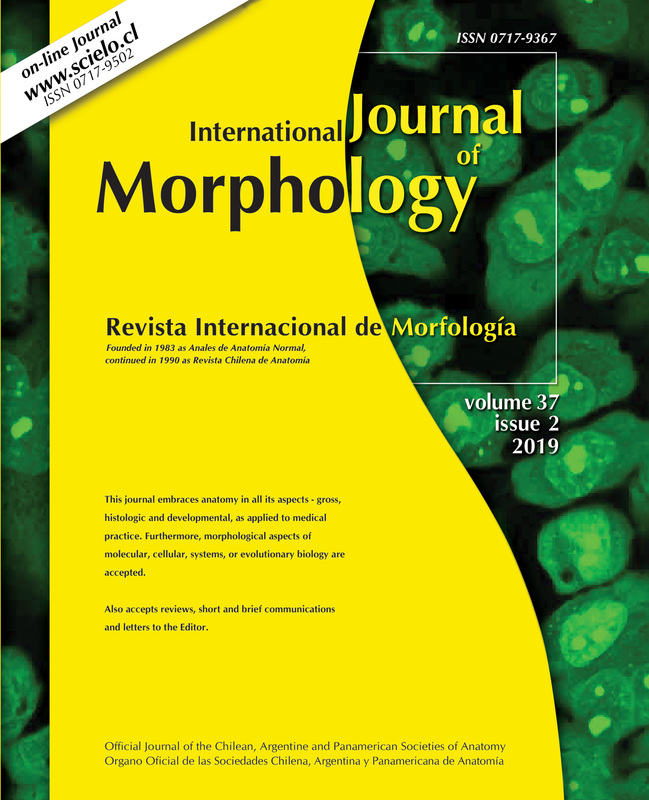 Morphological variants were found in two specimens presenting a gastro-splenic trunk with a hepato-mesenteric trunk, and a third specimen with hepatogastric bifurcated trunk, with the splenic artery originating from the common hepatic artery was observed. No reports were found in the literature concerning the latter. 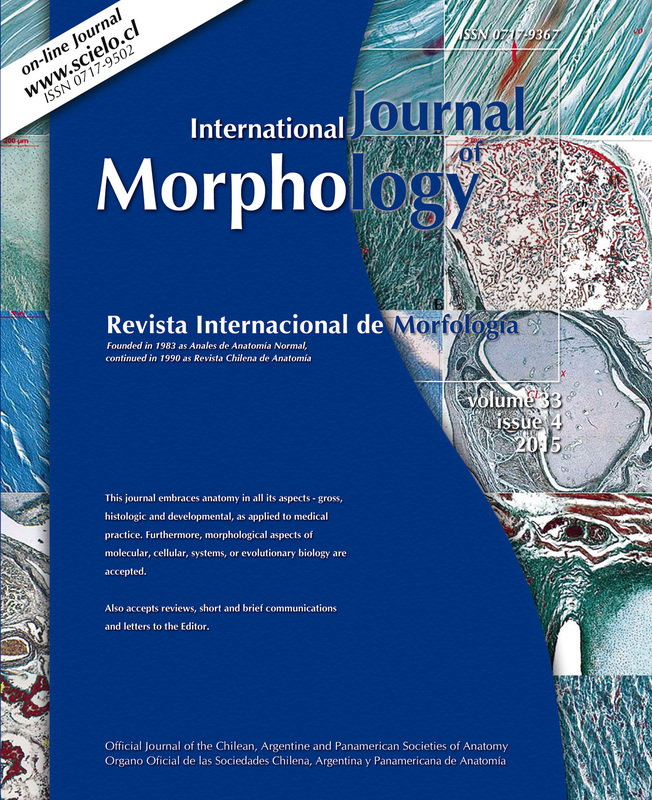 KEY WORDS: Anatomical variations; Celiac trunk; Mexican population; Morphometry; Morphology.